Frieze Week, which runs from the 6th to the 9th of October, is probably the busiest week in the London art calendar. A wide selection of fairs, shows and exhibitions have sprung up to coincide with the flagship attraction, Europe’s premier contemporary art fair, Frieze London. There’s far too much art on display for any one person to see in a single weekend, so we’ve compiled a roundup of the major events to help you choose which one best suits your interests. 6th to the 9th of October. Tickets can be booked online here. 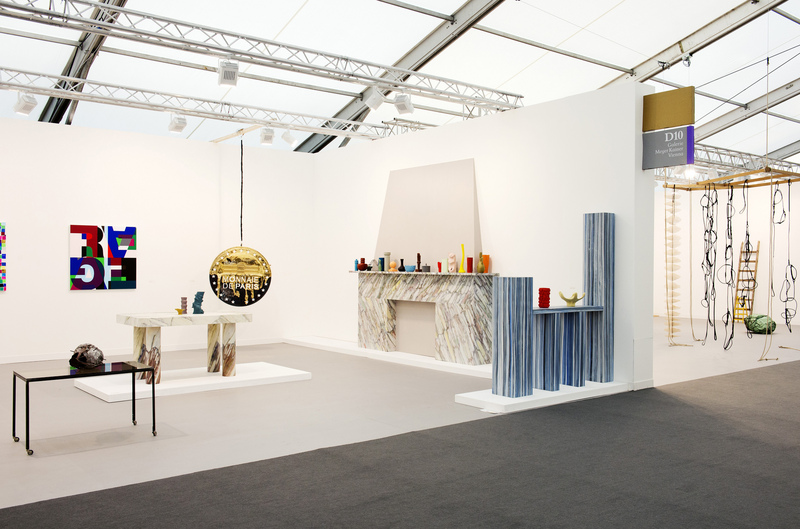 The price is £35 for one day, or £52 for one day’s entry to both Frieze London and Frieze Masters. Children under 12 go free, and children between the ages of 13 and 18 are £23. Students pay £27.95. 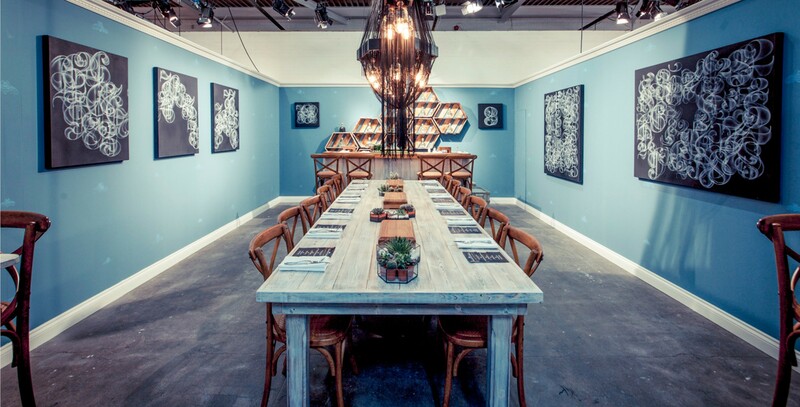 One of the world’s largest and busiest contemporary art fairs. Over a hundred and fifty commercial galleries and tens of thousands of visitors pack out a series of marquees in Regent’s Park from the 6th to the 9th of October. Frieze London is huge; there’s all sorts of art on display, so almost everyone will be able to find work that’s to their taste. The only drawback is the price of the ticket (£35). By visiting the booking page or buying on the door (limited availability). The price is £8 (£6 concessions). Saatchi Art’s selection of 130 emerging contemporary artists. As you can see from this list of contributors, there’s a strong focus on printmaking and photography. Many of the painters who are exhibiting at this year’s fair are quite graphic in style, and there’s a fair amount of Pop Art too (or Pop-influenced Art). Anyone looking for a bargain ‘early work’ by one of the major artists of tomorrow. By visiting the Moniker website. Tickets are £8 (concessions £6.40). An eclectic selection of urban art, a term which is taken to encompass everything from street art to contemporary prints. Exhibitors include Jealous Gallery, Westbank Gallery and Curious Duke Gallery. Pop Art and Street Art enthusiasts; anyone with an interest in consumerism and urban life. You can buy tickets from the Crossroads London website. General admission is £8. Crossroads is smaller than most of the London art fairs taking place this October, though it still features work from almost fifty galleries. 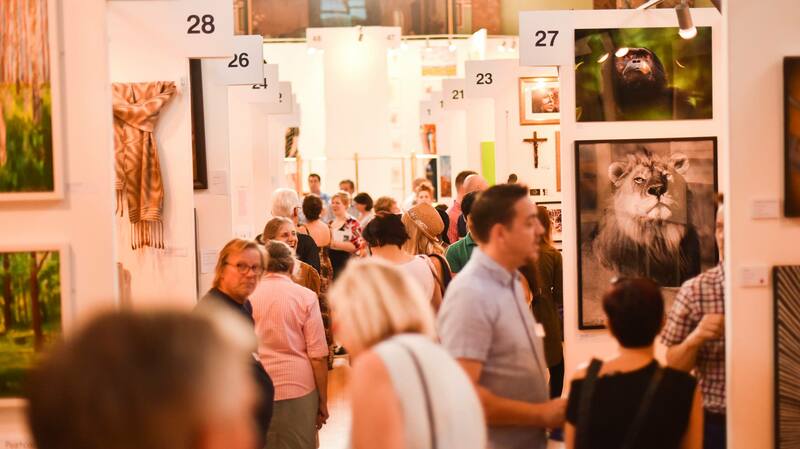 It bills itself as a ‘niche’ art fair, and prides itself on the diversity of the artists exhibited. Anyone wanting to escape the Savile Row suits and corporate lanyards of the major London fairs. The sister-fair to Frieze London. 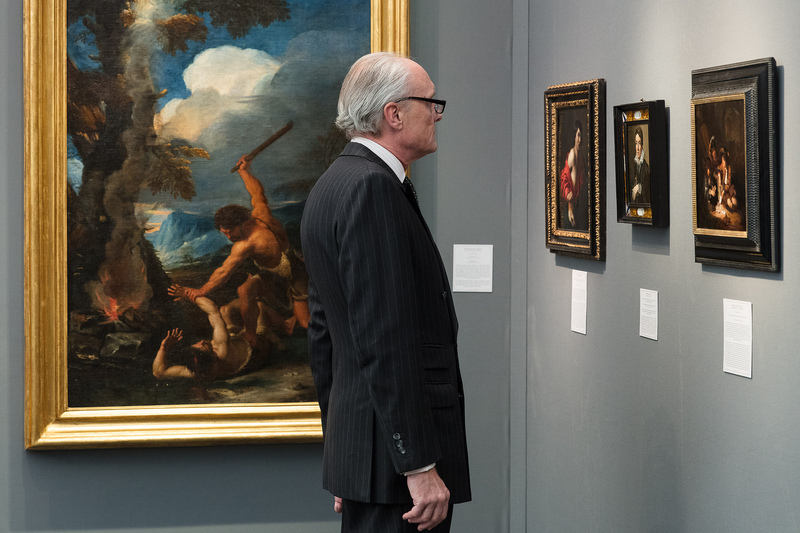 Most of the dealers and commercial galleries exhibiting at Frieze Masters concentrate on Old Masters and the major Modernists. Few are so crass as to list prices. Millionaires, art and antiquities dealers, and art fans who want a glimpse of some beautiful artworks before they vanish into the palaces of millionaires for another twenty years. 22nd and 23rd of October. Parallax Art Fair takes place outside Frieze Week; it is held on the 22nd and 23rd of October. We thought we’d include it anyway, because entrance is free! Book tickets here. Most of the London art fairs this October are made up of a series of stalls showing work on behalf of established commercial galleries. 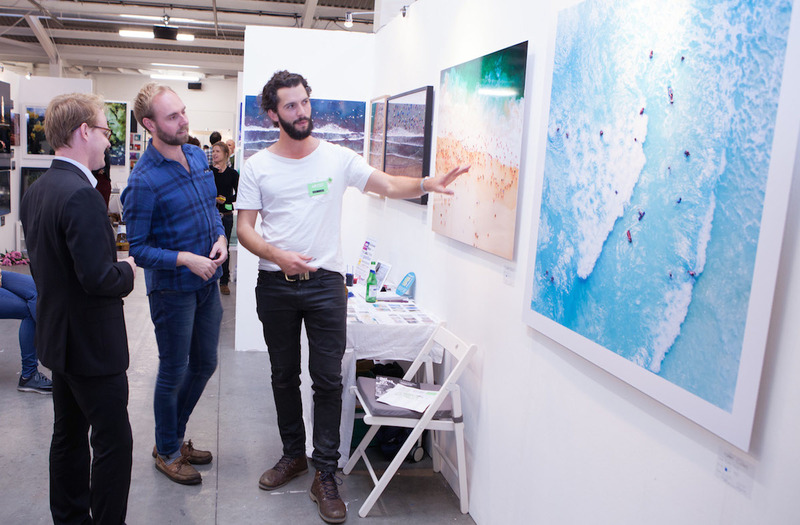 Parallax cuts out the middlemen, acting more like an affordable art fair. There are a few galleries represented here, but mostly you will be buying art direct from the artist. 6th October to 8th January 2017. You don’t need them; this is a free event in a public park. Best of all, the sculptures are in place until the 8th January. 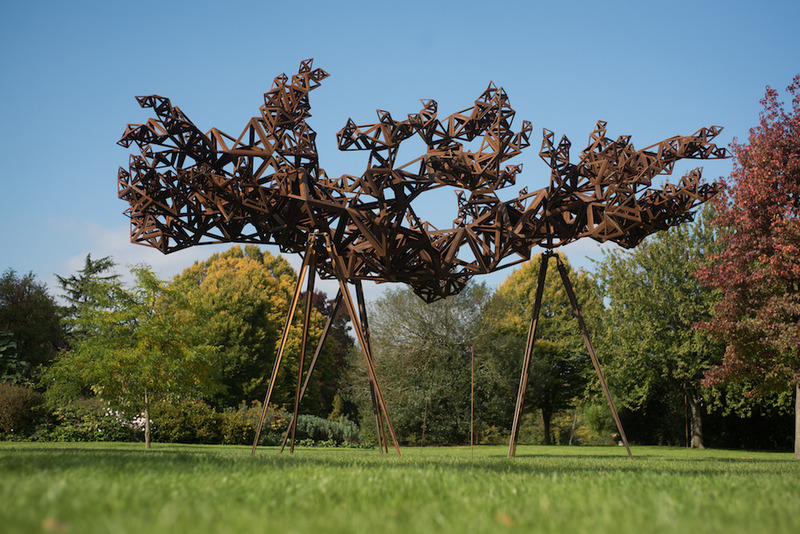 A free outdoor exhibition of contemporary sculpture, curated by Claire Lilley of the Yorkshire Sculpture Park, and selected from the holdings of major commercial galleries exhibiting at Frieze London. The park will feature works by Conrad Shawcross, Claus Oldenburg, Nairy Baghramian, Ed Herring, Goshka Macuga and Lynn Chadwick. The event will take place just a minutes walk from Frieze London. There will be a shuttle bus running to Frieze Masters, which is a fifteen minute walk away. Sculpture-fans, people with boisterous kids, and people who love art but who have accidentally scheduled a holiday in Frieze Week. Back in 2017 Duncan wrote a plethora of insightful articles for the Jackson's Art Blog; artist interviews as well as posts on drawing and printmaking. In Duncan's own art practice he primarily works with wood engraving and poetry.